Add a classic touch to this practical winter staple. 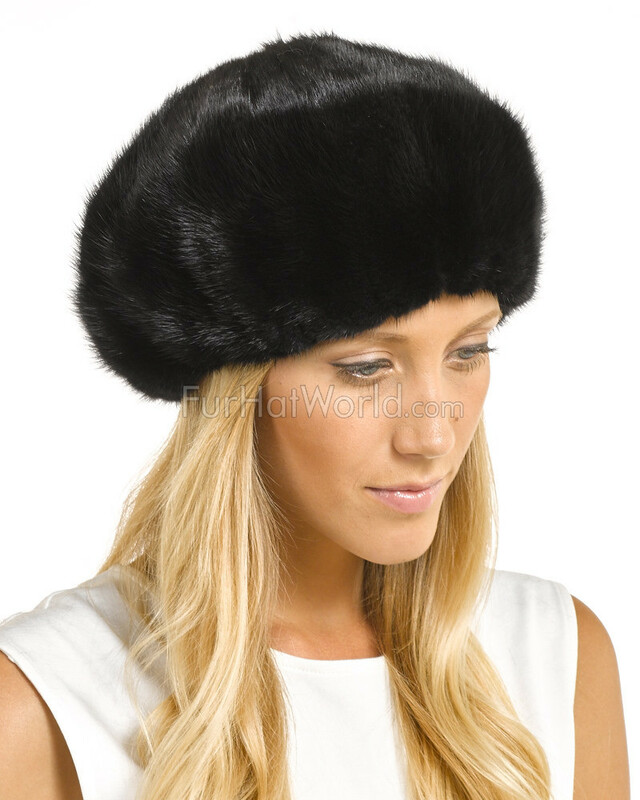 With its authentic silky soft mink fur and 100% supple satin lining this stunning hat can be worn to the side on a slant or straight on the brow. 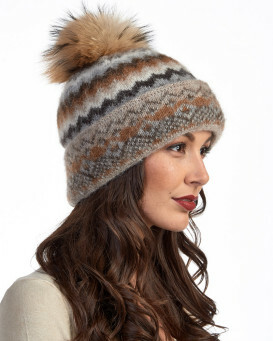 Wearing this hat will have you looking cute and classy all season long. 4.5 / 5 from 21 customer reviews. 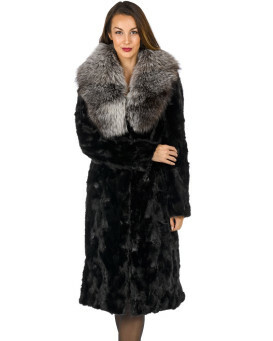 "I paid for express shipping and it was here when they said and it matched the mink coat like it was purchased at the same time. Will do business with them again." 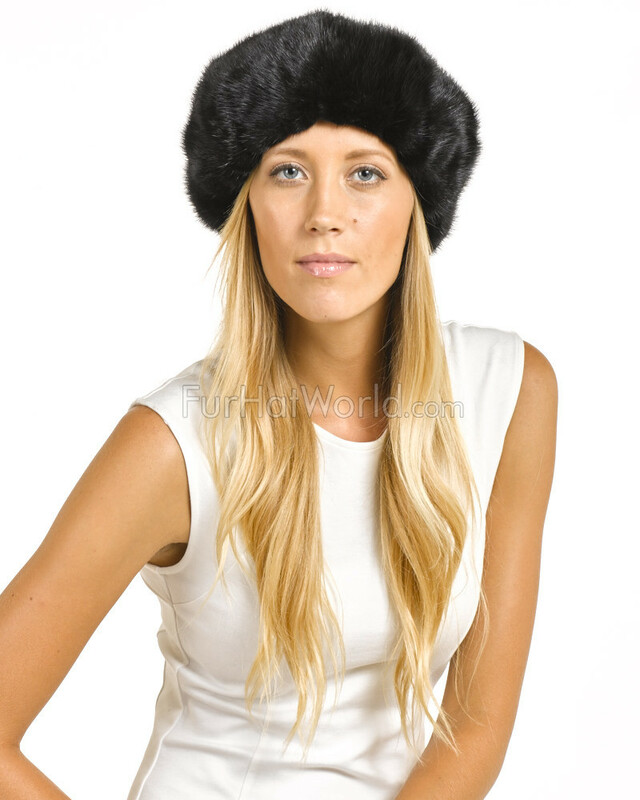 "Very pleased with the mahogany mink beret. Fits well and is a perfect match to my mink coat. Extremely prompt service. Very affordable price." "Thank you for a great hat at very affordable price. I love it." 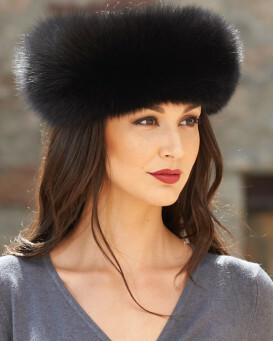 "- Quality made - Beautiful color - Arrived promptly - Makes a statement"
"I am very pleased with the service that I have received, and I am also very happy with the hat, especially that is the exact colour of my fur coat." "This hat exceeded my expectations. The quality of the skin and the overall design is incredible. The fact that I could adjust the size of hat on my head was an absolute bonus!" 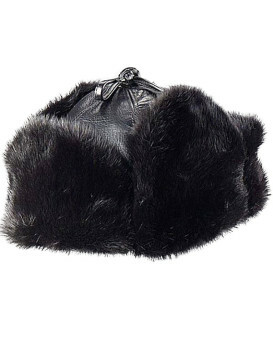 "Happy with my purchase, just sorry it was a day late, however, this was probably due to The Ups tremendous load during the holidays"
"Very pleased with my mink beret. 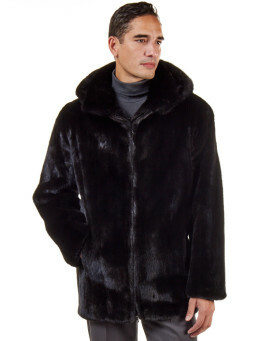 It matches my mink coat perfectly. A great value for the price."